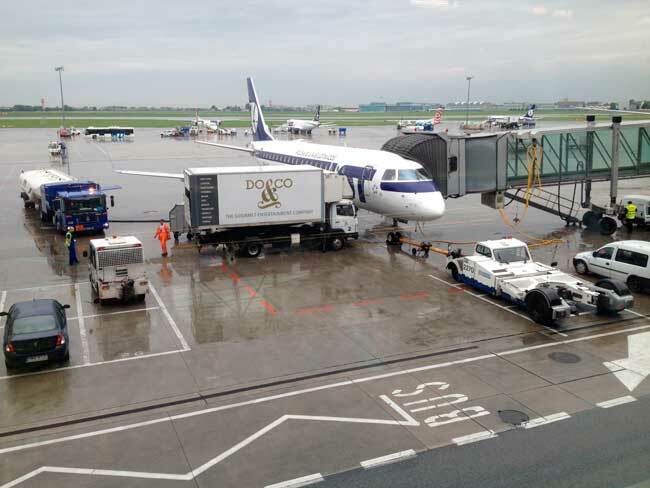 Use this website to quickly find the most important information about Edmonton International Airport: Flights, Departures, Arrivals, Parking, Car Rentals, Hotels near the airport and other information about Edmonton Airport. 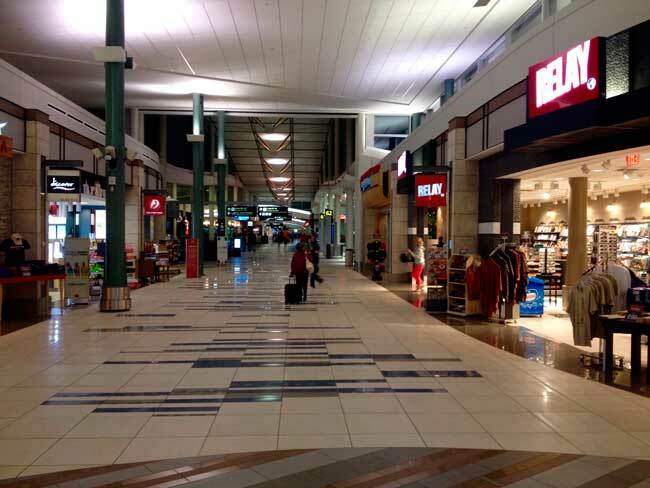 Plan your travel to YEG Airport with the information provided in this site. Edmonton Airport is the fifth busiest airport in Canada. Edmonton Airport registered a total flow of 7,981,074 passengers in 2015. Edmonton Airport has a single and large passenger terminal. 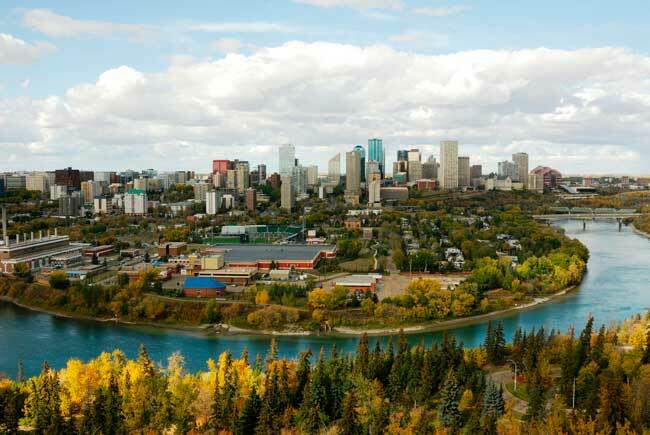 Edmonton is the capital city of the province of Alberta in Canada, with a total population of 932,546 inhabitants. Edmonton has a large number of acres of parkland due to its green environment. 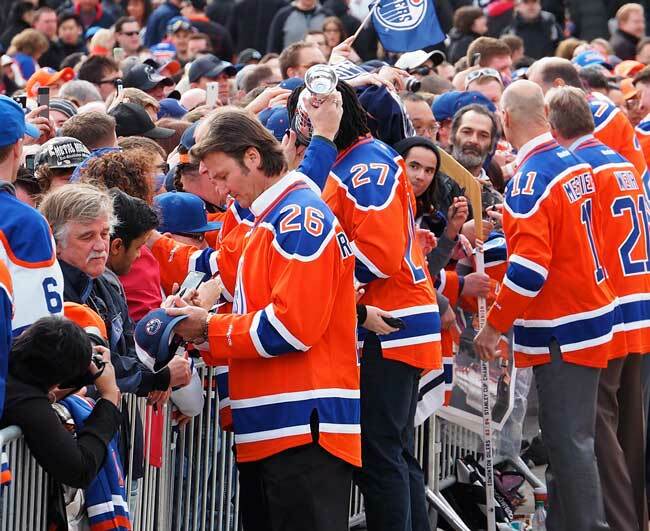 Edmonton is home of several professional sports teams, like the Edmonton Oilers. Edmonton International Airport (IATA: YEG, ICAO: CYEG) is the main international airport serving the Edmonton region in the province of Alberta in Canada. It is the main hub for the Northern Alberta and Northern Canada regions. It is located 26 kilometers southwest of Edmonton, nearby the town of Nisku. Is by far the largest major airport in Canada by area. Edmonton Airport is the fifth busiest airport in Canada. 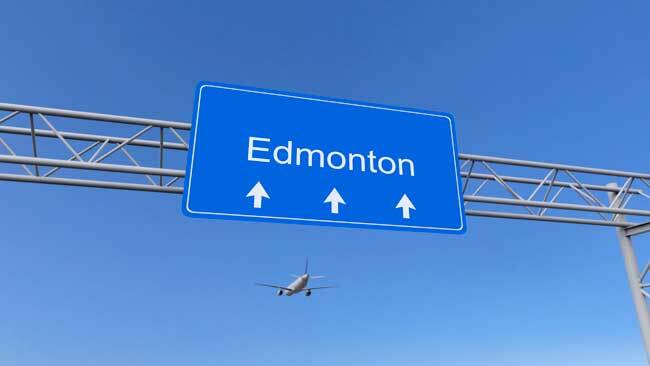 Top 10 international destinations from Edmonton Airport are Phoenix, Las Vegas, Houston, Seattle, Denver, Minneapolis, Cancun, London, Los Angeles and Chicago. Edmonton Airport has a single and large passenger terminal, where facilities (departures and arrivals) are located both in the south and north sides, along with the available amenities in each sector. Edmonton is the capital city of the province of Alberta in Canada, with a total population of 932,546 inhabitants, being the fifth largest city in the country. The city is well-known for its festivals, since it is known in Canada as the “Festival City”. Some of the most featured festivals are The Works Art & Design Festival, celebrated each late June to early July, the summer festival K-Days, also known as Edmonton Exhibition, and The Edmonton International Fringe Festival in August, the second fringe theatre festival after the Edinburgh Fringe Festival. Edmonton has a large number of acres of parkland due to its green environment. 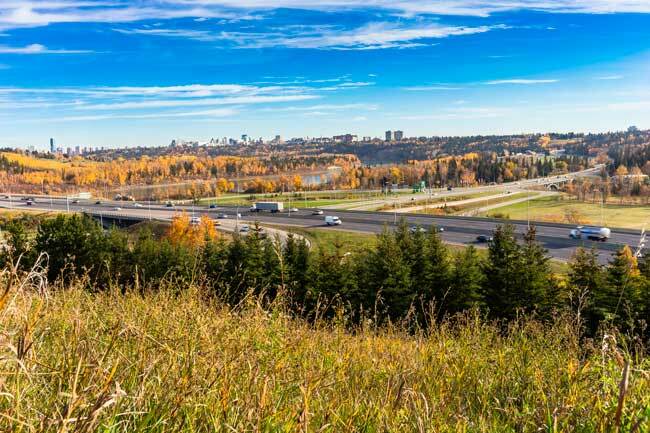 The Edmonton’s river valley is the longest connected urban parkland in North America. Edmonton is also the Canadian city with the highest parkland area. The city it is home of several professional sports teams of the Canadian Football League, the National Hockey League and the North American Soccer League.